What’s better than spending the mandatory eight hours in your high school? Spending 24 hours in your theatre, of course! 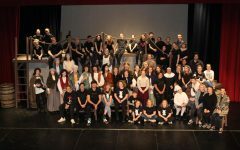 Theatre-A-Thon is a long standing tradition and fundraiser for the Lincoln High School Theatre Department. With a $25 admission fee, students are allowed to stay in the theatre from 8 a.m. on Friday until 8 a.m. the following Saturday. 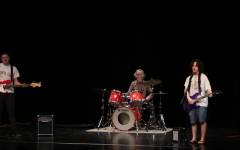 Students remain onstage, in the Black Box, or in the tech room for 24 hours participating in a variety of activities. 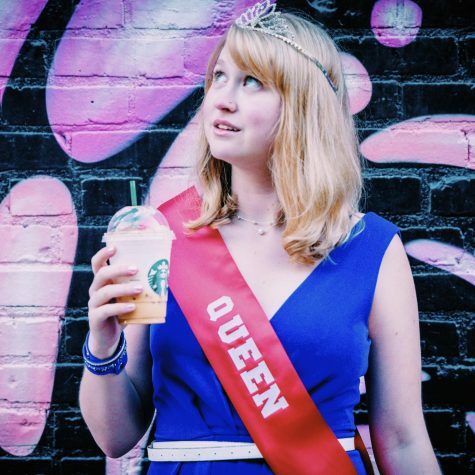 Students play theatre games, attend workshops to better their theatrical skills, participate in a highly competitive lip sync battle, compete to win a scavenger hunt, work on technical elements for the current show, and much more. This year’s Theatre-A-Thon started on March 22nd and ended on March 23rd. 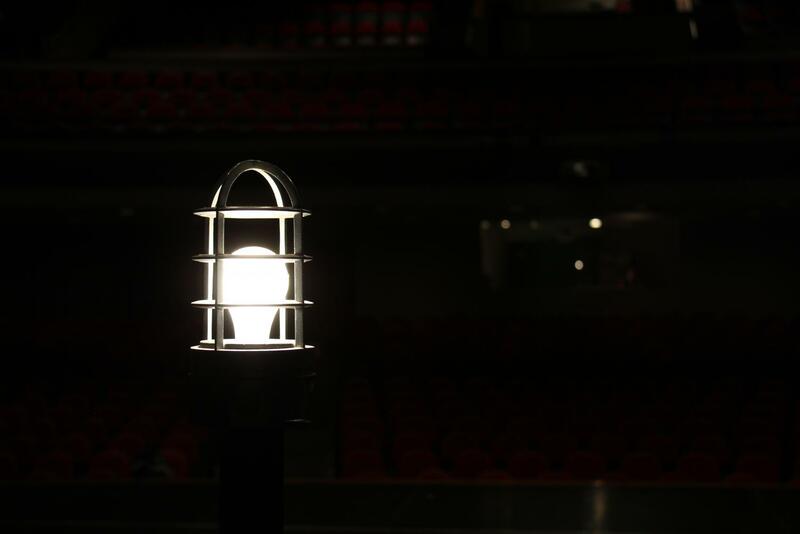 A light is placed onstage of the Ted Sorensen Theatre at the beginning of Theatre-A-Thon at 8 a.m. and stays lit until it is over at 8 a.m. The purpose of this is to symbolize theatre activities going on that may not be taking place necessarily onstage. For example, students may be working in the tech room on the set or in the black box doing workshops. This is still a theatre activity, even though it is not taking place onstage. The light is symbolic and represents all of the different activities taking place in the 24 hours. Every year, the junior representatives of LHS Theatre Board are responsible for planning Theatre-A-Thon. This year, Junior Representatives, Jacob Vanderford and Delani Young were in charge. 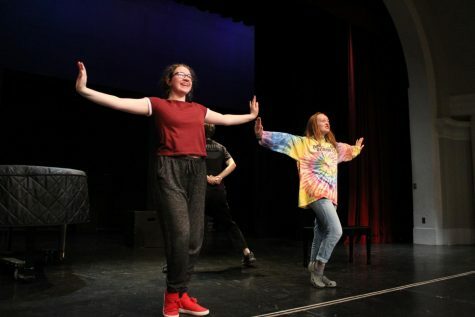 Junior Carl Schack, Lincoln High’s resident fight choreographer, as well as the grand champion of this year’s Lip Sync Battle, has been attending Theatre-A-Thon since his freshman year. This year, he led a workshop for the first time that taught students fight choreography. According to Delani Young, around 60 students attended Theatre-A-Thon this year, bringing the total raised to over $1,000. This money will go towards the theatre department’s budget. Just like Lincoln High, Theatre-A-Thon is one of a kind. 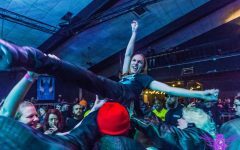 There will not be another Theatre-A-Thon this year, but keep your eyes and ears open for next year. This was great to read. I never knew about the reasoning and I am sure many others did not as well. Thank you for giving us a better understanding.